Each group should contact the Pro-Shop at 586-752-5300 for an individual quote based on time of day, date, quantity of players and/or eaters, chosen courses, etc. Pine Valley Golf and Country Club offers a variety of pricing structures and would be glad to quote your event. 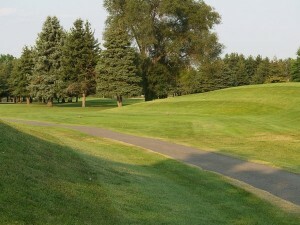 You can be assured that we are competitive even though our golf courses far exceed most all other courses in the North Macomb County area.